Let Chef Bob take you on a magical journey through noodles and tea eggs! 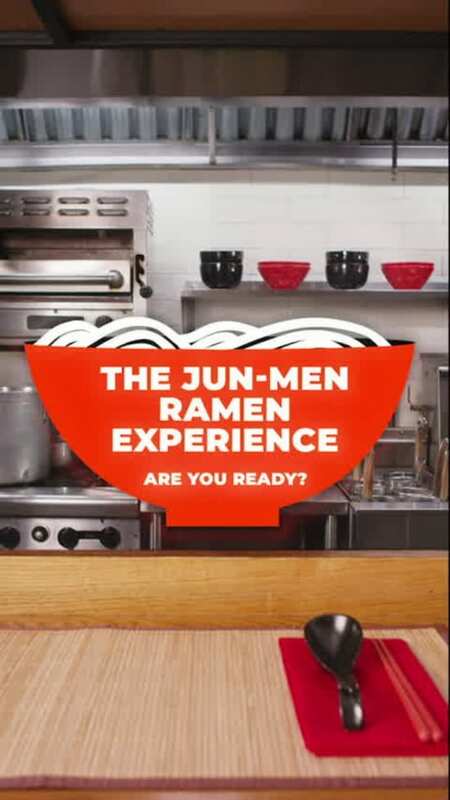 Filmed at NY's Jun-Men Ramen using items from their DELICIOUS menu. Go try it!! !